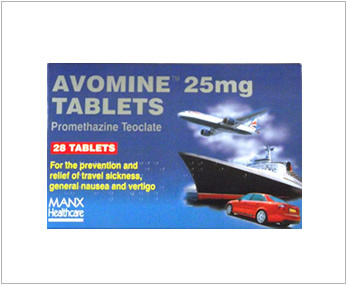 Avomine tablets are very effective for the prevention and relief of travel sickness, general nausea and vertigo. 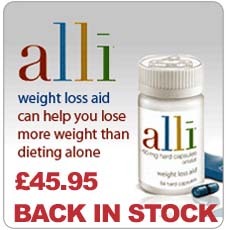 Available in a pack of 28 tablets. Avomine is an anti-emetic (anti sickness drug) which helps to prevent and treat nausea and vomiting, including travel sickness and vertigo. 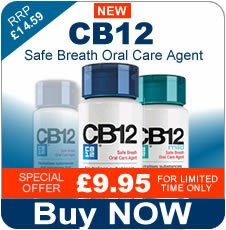 If you suffer from heart, liver, kidney or prostate problems. 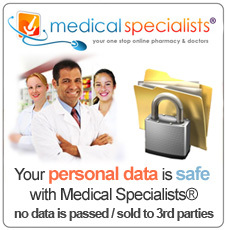 If you suffer from glaucoma, epilepsy, porphyria (a blood disorder) or blood pressure problems. 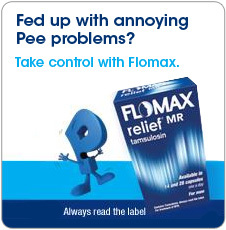 If you have been experiencing difficulty urinating (passing water). Take Avomine exactly as your doctor, dentist or pharmacist has told you to. If you are taking this medicine for travel sickness, usually the first dose should be taken one or two hours before traveling if you are going on a short journey, and the night before travel if you are going on a long journey. Take one tablet as soon as you feel sick followed by a second tablet the same evening. Take a third tablet the next evening if necessary for the treatment of travel sickness. 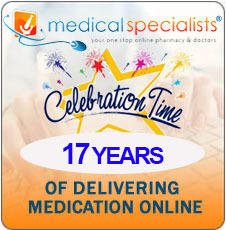 Do not take Avomine for more than 7 days unless you have been advised to do so by your doctor. Avomine is not suitable for children under 2 years of age. Avoid strong sung light while taking this product as your skin may be more sensitive to the effect of the sun. Like all medicines, Avomine can cause Side Effects, although not everybody gets them. These usually improve as your body adjusts to the new medicine, but speak with your doctor or pharmacist if any of the following side-effects continue or become troublesome. Common Side Effects: headache, dizziness, restlessness, confusion, blurred vision in elderly, dry mouth or difficulty passing water, loss of appetite, upset stomach, cramp or muscles twitching or jerking. Please see the patient information leaflet for a complete list of Side Effects. If you are pregnant, think you may be pregnant or are breast-feeding, you should not take Avomine. These tablets may make you feel dizzy, sleepy, disorientated or confused or cause you to have headache. You should not drive or operate machinery for the first few days and until you are sure that you are not affected by these unwanted effects.